For those with influence, social media is not only a tool for online interaction but for also generating income. 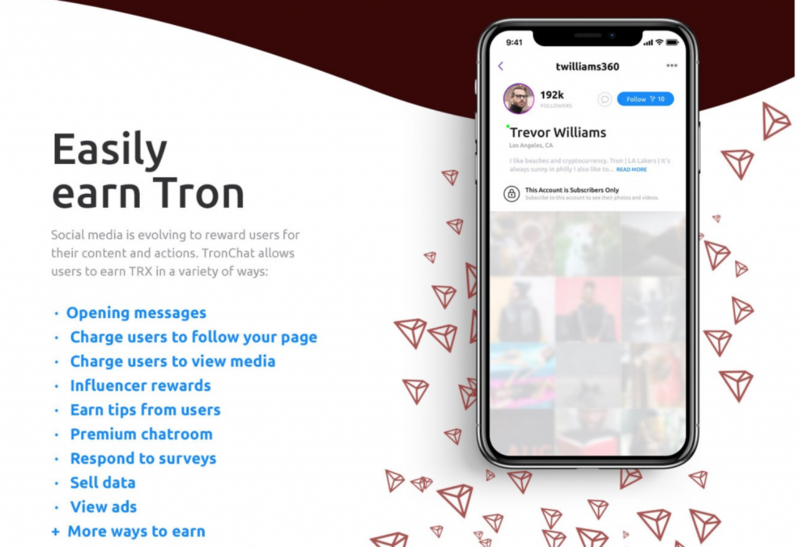 Through blockchain technology, Tron aims to democratize social media monetization with the launch of its new decentralized application TronChat. Decentralized application (dApp) TronChat is a next-generation social media platform that aims to democratize peer-to-peer interaction payments on the Tron network, according to a blog post.